Our FIU Online Faculty are at the forefront of online learning, continually engaging in methods of improving the student experience through innovative course design and delivery. The annual FIU Online Conference provides our faculty the opportunity to discover new instructional technology and innovative learning tools, enrich courses that are engaging and high in quality, and engage students with interactive technologies. The conference is open to all FIU Faculty who are currently delivering or interested in exploring fully online courses. Register for the FIU Online Con 2018 now! When is the FIU Online Conference? Friday, November 2nd, 2018. Registration begins at 8:00am. Where will the FIU Online Conference take place? FIU Online has designed this conference as a great opportunity to network with other instructors who teach online. In addition, you can meet with your assigned instructional designer. 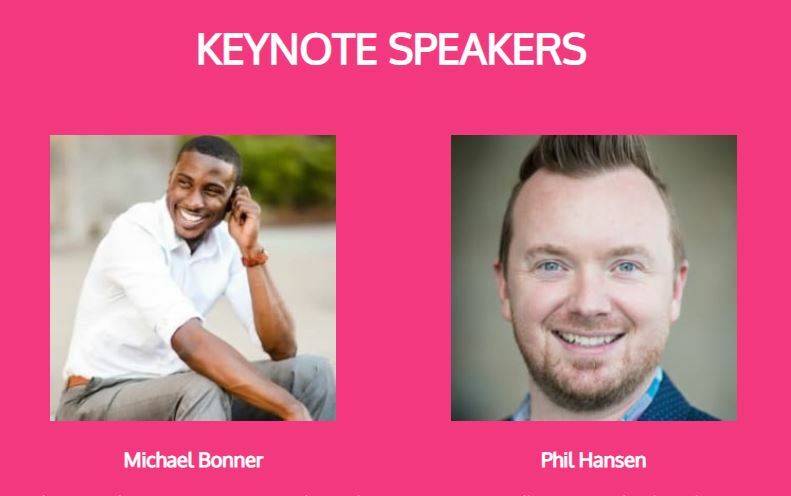 Listen to our inspiring keynote speakers, Michael Bonner and Phil Hansen. Participate in engaging break-out sessions, many of which highlight how to best leverage the Canvas Learning Management System to deliver high-quality, interactive learning opportunities for your students. Plus with all the fanfare and excitement of a live awards presentation, you’ll discover who has won the coveted 2018 FIU Online Faculty Choice Awards. You can read more about some of our past winners in these Insider articles.